Keith Fogarty has 40 years of experience in stormwater permitting and maintenance, primarily while serving as a municipal Public Works Division Director. 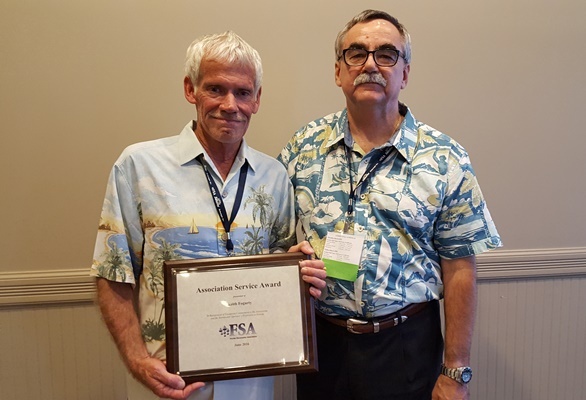 Responding to the need for high-quality, professional training of stormwater field staff, in 2005 he took the initiative and led the effort to create FSA’s Training Center. He co-authored the curriculum for FSA’s Certified Stormwater Operator Programs and was one of its first trainers. Mr. Fogarty is also a certified inspector and trainer for FDEP’s Stormwater, Erosion and Sedimentation Control Inspector Training and Certification program, as well as a certified Heavy Equipment Operator instructor. 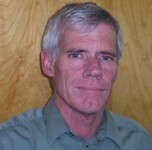 Mr. Fogarty was a member of FSA’s Board of Directors for several years and served as the Association’s President in 2003-04.